Some firms have the money to renew fleets or keep them on OEM maintenance contracts – but for most the luxury of owning and operating ‘low maintenance’ plant is a thing of the past. No matter how you, or your hire customers use your excavator, it is a certainty that – sooner or later – you will need to renew the wear parts on the front end of the dipper arm. Leave it too long and pins start to wear through bushes, or bushes can begin to turn within their housings, both of which can result in damage which requires very costly boring and re-lining. On a long enough timeline, even if damage does not occur, the tipping linkages and, eventually the bucket linkage will also wear. 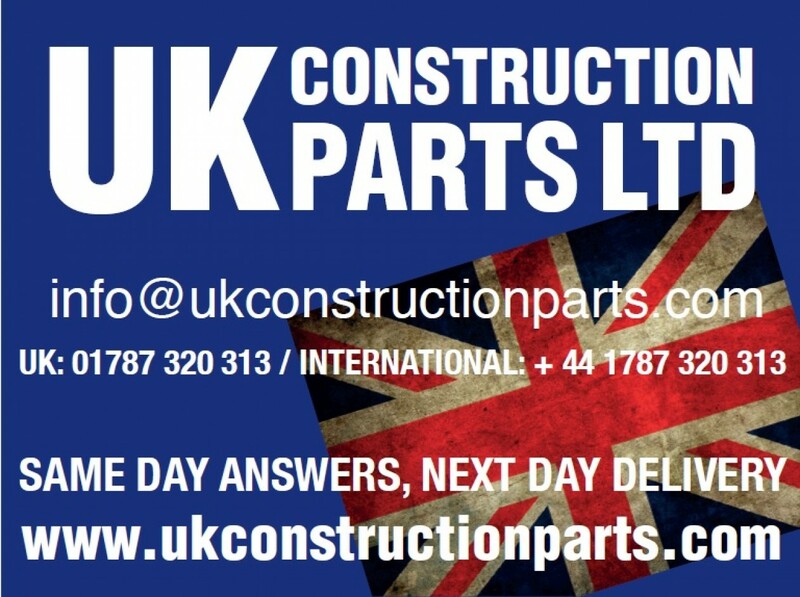 Fortunately, UK Construction Parts Ltd offer replacement pins bushes and linkages to suit most popular makes and model of micro, mini and full-sized excavators. We also offer a wide range of these front end wear parts in the UK, so you can keep costly downtime to a minimum. Quick reference diagram – for hassle-free ordering. With our quick reference guide identifying which parts you need could not be easier, please select the boom and dipper number from pivot points, making it easy for us to know which parts you are after. Using this system, all we need to know is the make an model of your excavator and the pivot location(s) you need parts for.